It was a split pro-am. The pros only had to go nine holes. We were done by early afternoon. 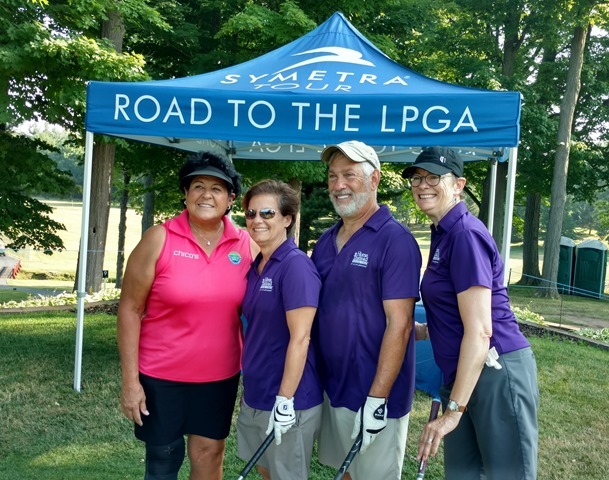 The Queen of Rochester, Nancy Lopez, was in the house and played in the pro-am. This entry was posted on Wednesday, July 13th, 2016 at 2:25 pm and is filed under Uncategorized. You can follow any responses to this entry through the RSS 2.0 feed. You can leave a response, or trackback from your own site.